The Logitech Meetup has acoustics custom-tuned for such functions in a compact all-in-one design that also minimizes the number of cables used. The Meetup Conference Cam only needs a single USB cable that also features plug-and-play making it simple and easy to setup. The Meetup is also Windows 10 Cortana certified for precision voice commands. Logitech MeetUp works with any video conferencing software application and cloud services such as Skype for Business and all Logitech Collaboration Program partners such as Zoom, BroadSoft, BlueJeans, and Vidyo. 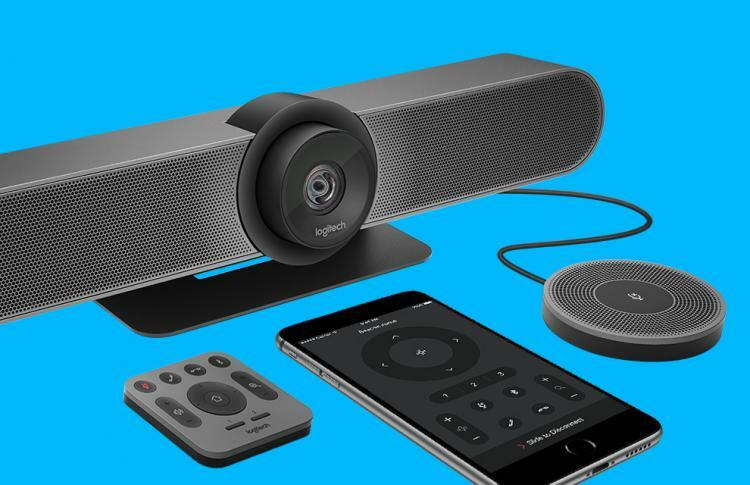 The Logitech Meetup Conference Cam will be available this July 2017 at partner reseller networks, Amazon, Logitech website, and others. The Meetup comes with a suggested retail price of $899 (U.S.) or €1099 (Europe) and £999 (U.K.). The Logitech Expansion Mic for MeetUp will also be available at a suggested retail price of $219 / €249 / £229.